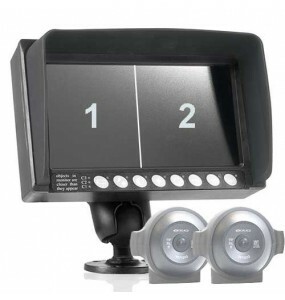 Use 24h / 24 and 7/7 certified. 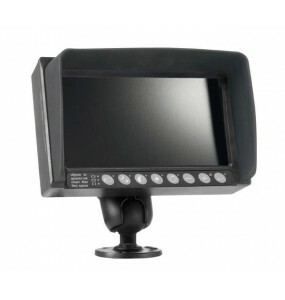 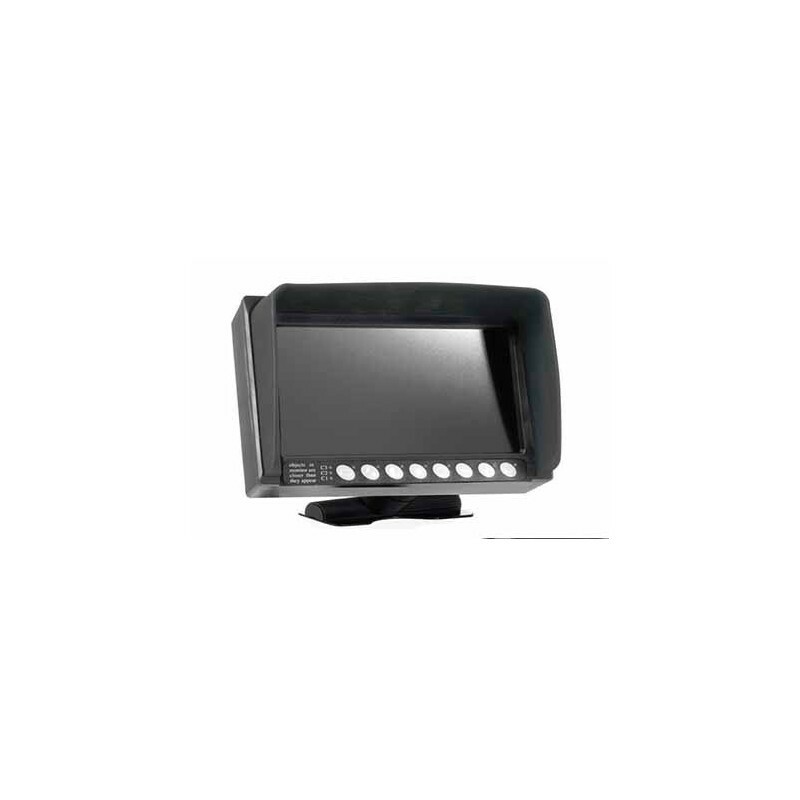 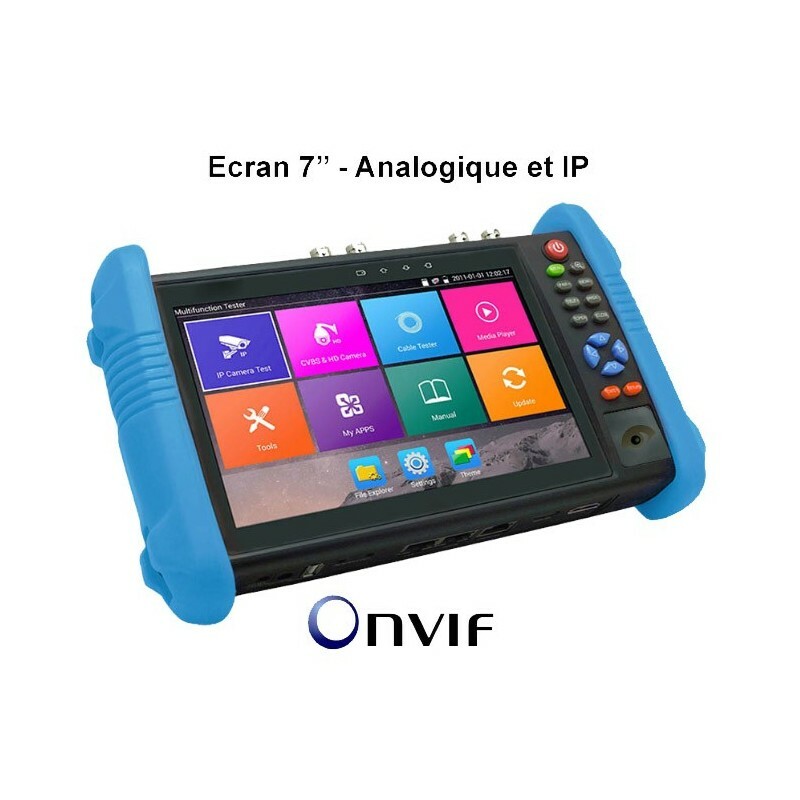 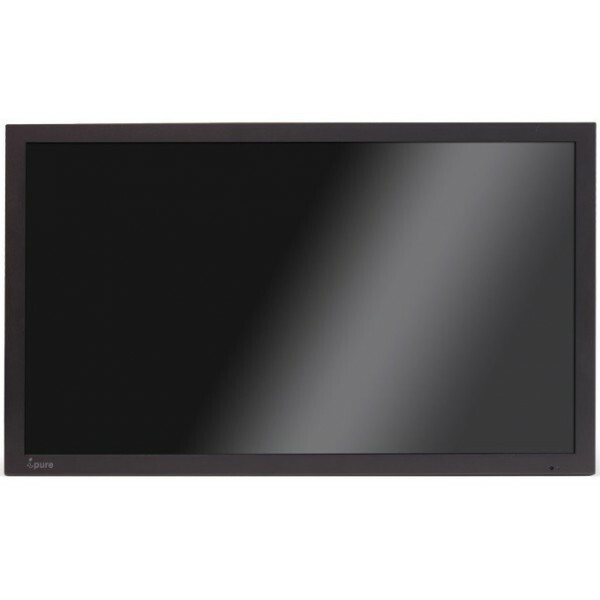 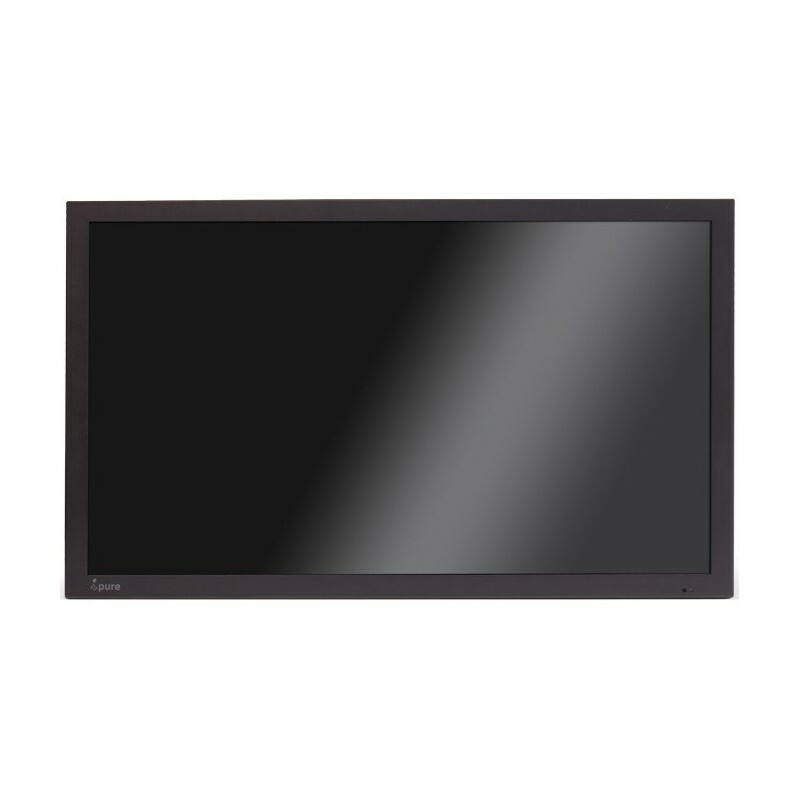 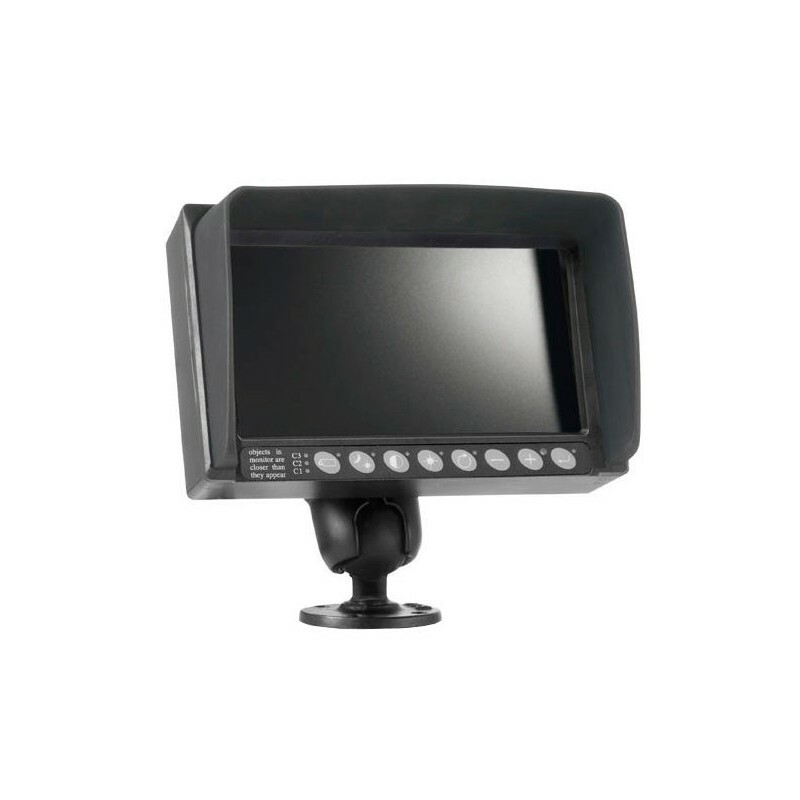 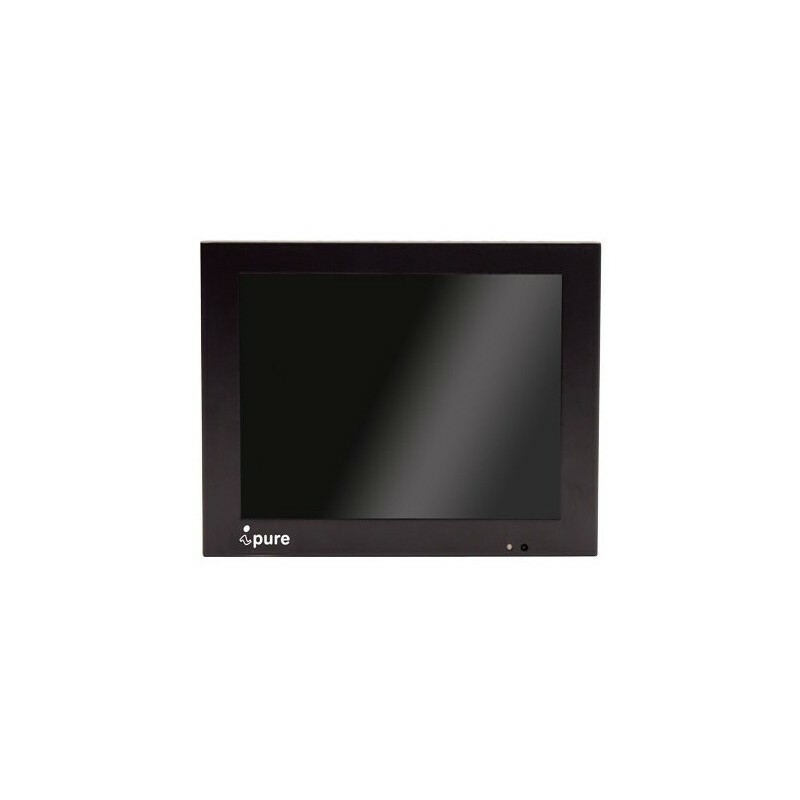 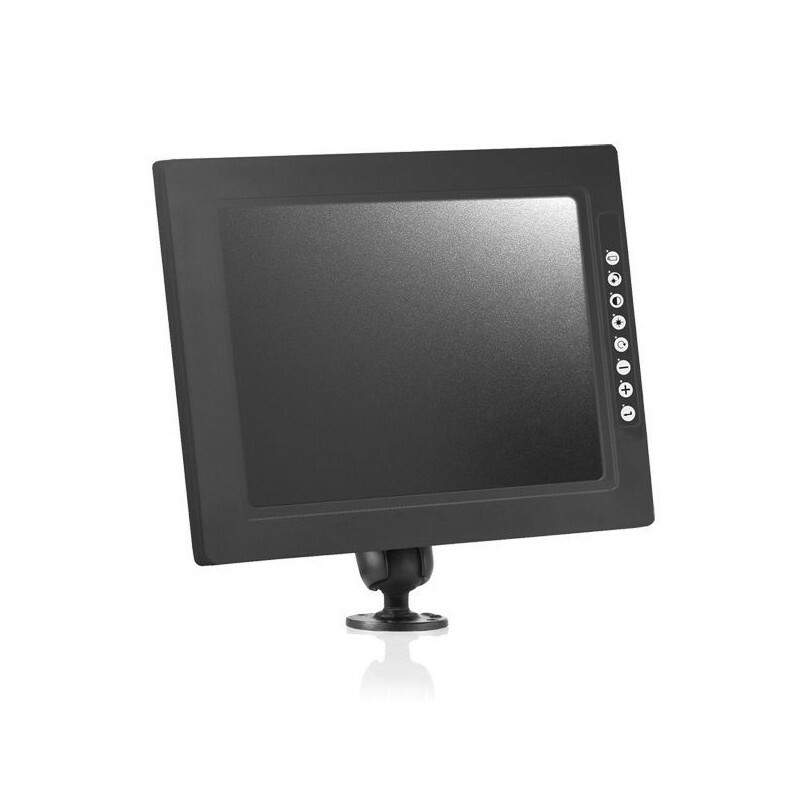 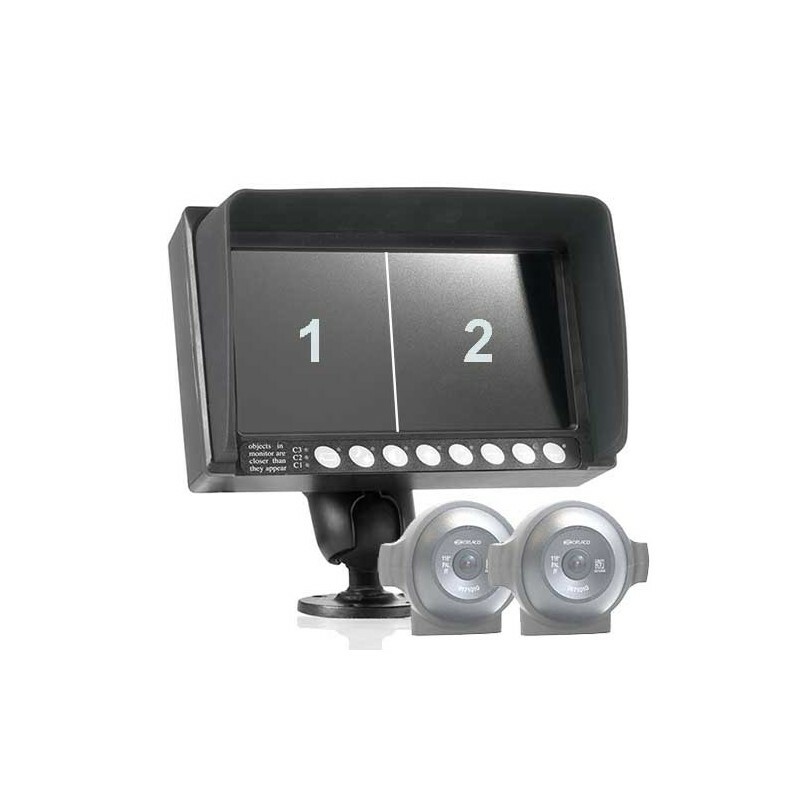 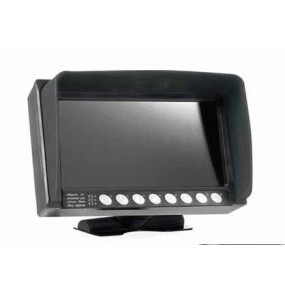 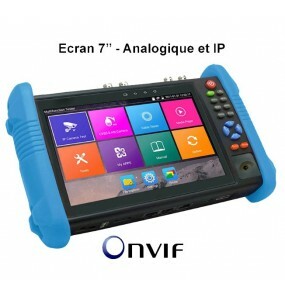 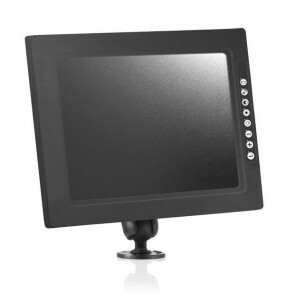 Video control monitor for OnVif and analog IP cameras.A versatile tuning monitor for technicians.Wide screen 7 "very brightAllows a comfortable and detailed display even outdoors, makes it easy to adjust the focus of your cameras.Available with built-in multimeter and TVI, CVI, AHD inputs. 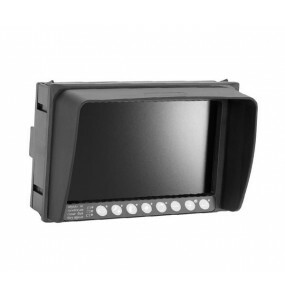 Video control monitor for analog and HD-SDI cameras.Versatile adjustment for technicians.Wide screen 7 "very bright.Comfortable display detailed even outdoors.Recording photos and videos on SD card.Available with integrated multimeter and fiber optic tester.